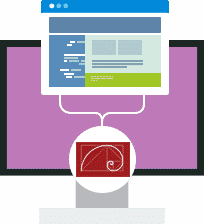 The Perfect Omeka Hosting Solution. Hosting for your Omeka website that just works. Servers optimized to give you the best Omeka experience possible. We’ll even install Omeka for you! We’ll move the Omeka site for you! Softaculous auto-installer – Install Omeka in just a few clicks. GD support – Needed for many Omeka plugins. Zend and Ioncube support – Needed for some Omeka plugins. Create complex narratives and share rich collections, adhering to Dublin Core standards with Omeka on your server, designed for scholars, museums, libraries, archives, and enthusiasts. 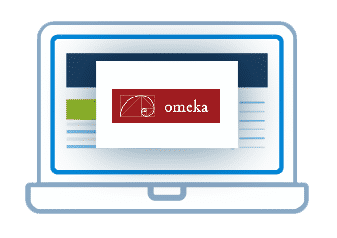 Omeka lets you focus on building content by providing the tools to change your site and to lower costs without sacrificing design and technical quality.